What’s the best way to extend the life of my new air conditioning system? Change your filter often. Most HVAC professionals agree this is the single best way to prolong your system’s life. Under normal use and conditions, the filter should be changed every 30-60 days. Keep the outdoor unit clean. In most cases, a garden hose and broom are all you need to wash out leaves and dirt, but be careful not to damage the coils. Refer to your owner’s manual for instructions on cleaning your particular unit, and be sure to turn off the power. 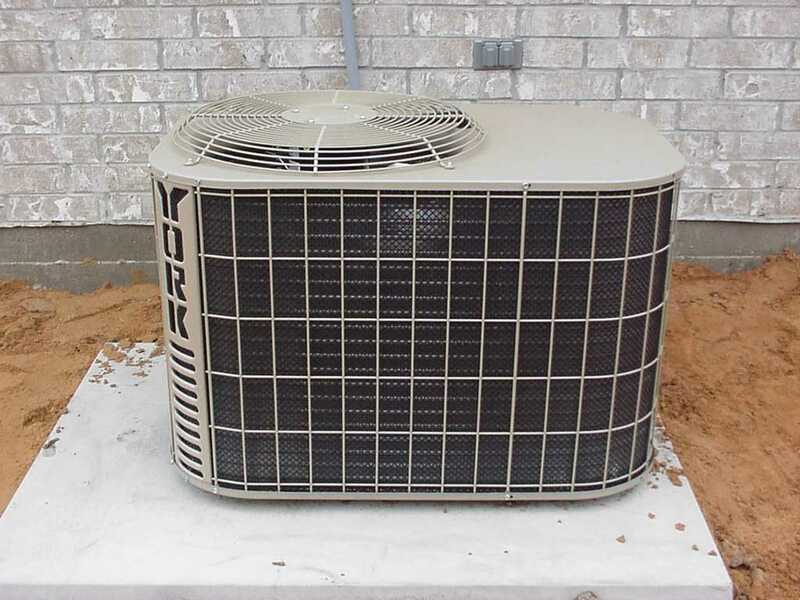 Help your condenser stay cool. Direct sunlight makes the outdoor unit work harder than it needs to. You can plant shrubs or small trees for shade, but they should be far enough away that leaves and debris won’t become a problem. Adjust your thermostat. Lower the thermostat when you’re home but set it higher – or turn it off completely – when you’re away or at night when the air temperature is naturally cooler. Have your air conditioner serviced regularly. A professional can usually spot potential problems, and annual tune-ups and maintenance can increase efficiency and add years of life to your air conditioner. If you have an older air conditioning unit, take advantage of our Energy Back II Rebate program and upgrade to a more efficient system. For more information, ask your air conditioning professional or call us at 979-764-6274. Most of us take air conditioning for granted, but it’s hard to imagine surviving a long Texas summer without it. This entry was posted on July 30, 2015 by City of College Station. It was filed under College Station Utilities, Public Communications and was tagged with air conditioning, Energy Back II Rebate, energy efficiency.